The largest, brightest moon for seven decades is making a sweep past Earth. 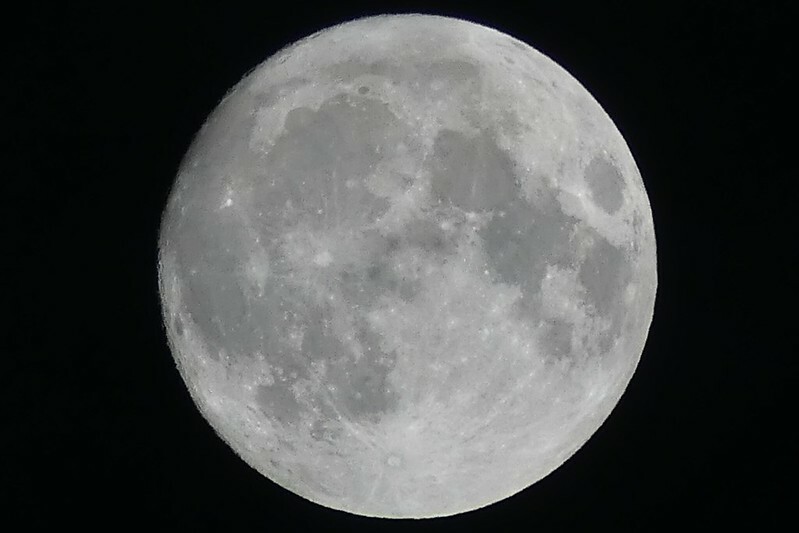 The much-anticipated “supermoon” ahone bright over Washington DC. The US capital’s famous marble monuments and Capitol Hill were bathed in light. Scientists say the moon was brightest in the US on Monday morning, just before dawn. 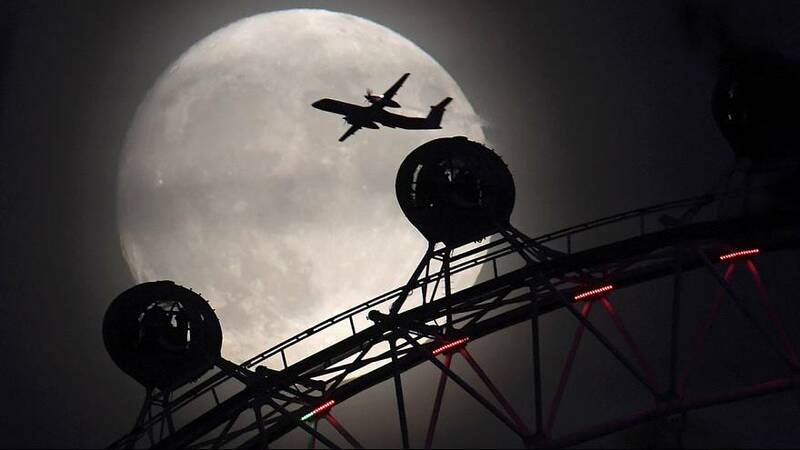 China also got a taster of the Supermoon on Sunday. The phenomenon occurs when the timing of the full moon coincides with the point in the moon’s orbit that is closest to Earth. NASA says the moon will pass 348,400 kilometres from the Earth’s surface at its closest. The next time it will come as close as this to Earth again will be in 2034. Sky-watchers climbed to the top of the Sydney Harbour Bridge in Australia to get a closer view of the moon, at its largest and brightest in almost seven decades. It is closer to Earth than any time since 1948. The moon’s distance from Earth varies as its orbit around the Earth is egg-shaped and not circular. The next opportunity to see the moon this close to Earth will be in 2034.